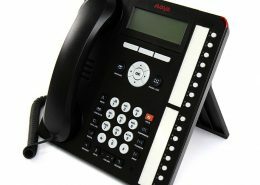 Avaya offers the broadest array of IP, digital, analogue, wireless and SIP deskphones to suit any kind of business. 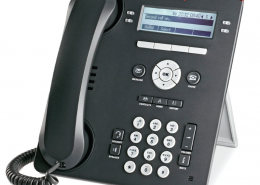 Vadtel can offer devices for use at desks, in conference rooms, and across large sites. We can support in-office, mobile, and remote users. With access to such a wide arrange of feature-rich products, we will be able to offer you a fitting solution. Click on the images below for further information about the products on offer and do not hesitate to Contact Us if you have any queries or require any further information. 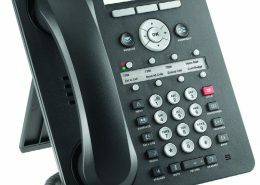 The 1400 Series Digital Deskphones provide traditional telephone features such as dual LED indicators and fixed feature buttons (e.g. conference, transfer, hold) with contemporary innovations such as softkeys, navigation wheel and a context-sensitive user interface. Also standard on the 1400 series: speakerphones, white backlit displays and multi-line capabilities. 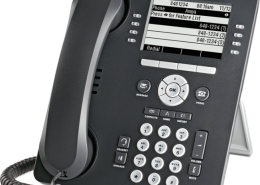 These stylish phones are a smart addition to any retail store, branch or corporate office. 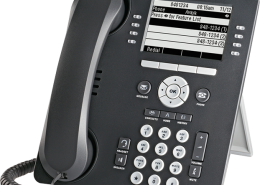 The 1400 series offer clear, clean audio that will more than satisfy the needs of your business and all models have an integrated, high quality speakerphone for hands-free use. 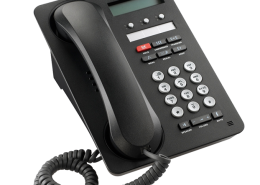 Compared to the 1400 series the 9500 handsets have larger display and everything tends to be on screen and digital as opposed to flashing lights and names printed on the side of the console. They both offer the same overall functionality so it often comes down to aesthetic, user preference and price. 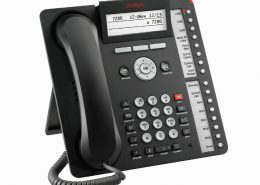 You can mix and match from all current Avaya handsets (IP and Digital). 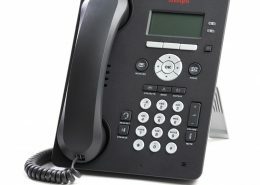 The 1600 series are the IP variant of the 1400 models; the same in appearance and features, these devices instead connect through your network to the phone system, rather than traditional digital connections. 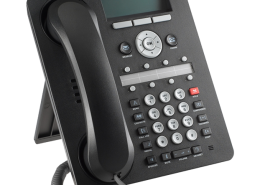 For many customers the 1600 series is the popular choice because they have the same functions as well as operating like more traditional PBX handsets. 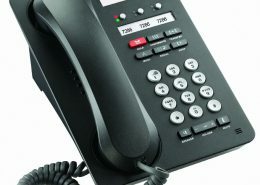 Compared to the 1600 series the 9600 handsets have larger display and everything tends to be on screen and digital as opposed to flashing lights and names printed on the side of the console. They also offer Gigabit Ethernet standard whereas the 1600 series only provide 10/100. Outside that, the feature sets are basically the same offer the same overall functionality so it often comes down to aesthetic, user preference and price. 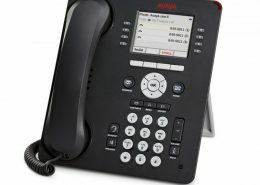 You can mix and match from all current Avaya handsets (IP and Digital).